What? 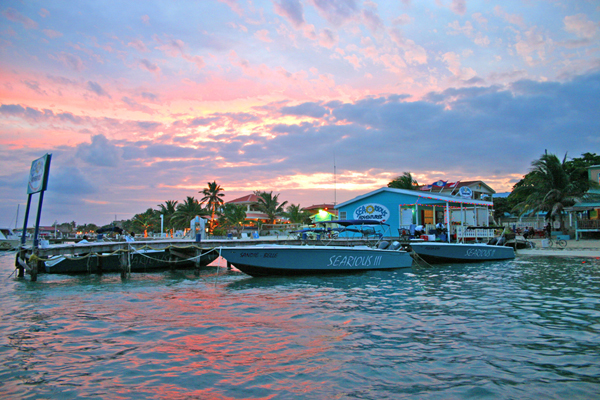 Absolute Belize have just created a new gourmet Caribbean package which begins on a luxury 50ft catamaran. Guests will sail around the Caribbean islands over the 11 day journey and have the opportunity to learn about chocolate making, collect conches for making ceviche and spearfish lobsters with the guide, followed by a lobster masterclass with the private chef.